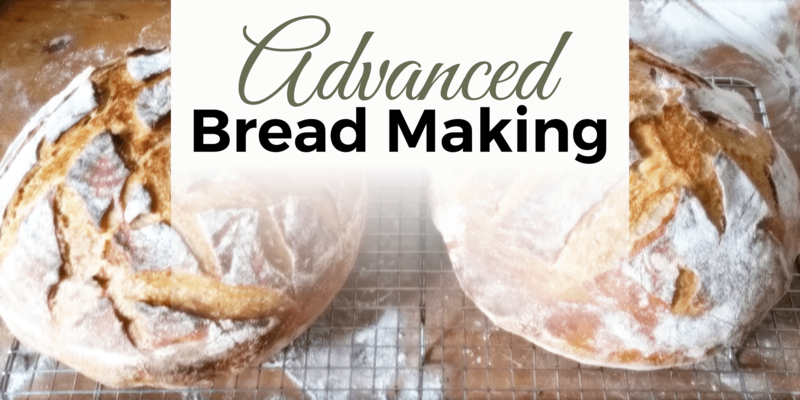 This is a great follow up class to our Artisan Bread Making 101 Class or for those who already have a good understanding of basic bread making techniques. Owenhouse employee Maxwell Yanof will teach this class at a pace allowing for questions and comments throughout the evening. This class will be more hands on than our 101 class so expect to handle some dough and flour – please dress appropriately. Drinks and snacks will be provided. Space is limited during this FREE event so please RSVP today!